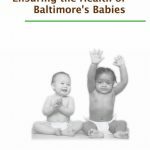 Objectives: To examine changes in maternal–child health surrounding the April 2015 civil unrest in Baltimore, Maryland, following Freddie Gray’s death while in police custody. 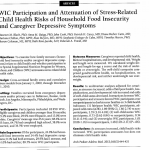 Methods: We conducted cross-sectional Children’s HealthWatch surveys January 2014 through December 2015 in pediatric emergency departments and primary care clinics on maternal–child health and June 2015 through October 2015 on daily and community routines. 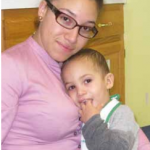 We used trend analysis and piece wise logistic regression to examine effects of time, residential proximity moderation, and mediation analysis to assess proximity and maternal–child health relations via maternal concerns. 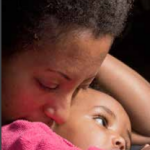 Results: Participants comprised 1095 mothers, 93% of whom were African American and 100% of whom had public or no insurance; 73% of participants’ children were younger than 24 months. 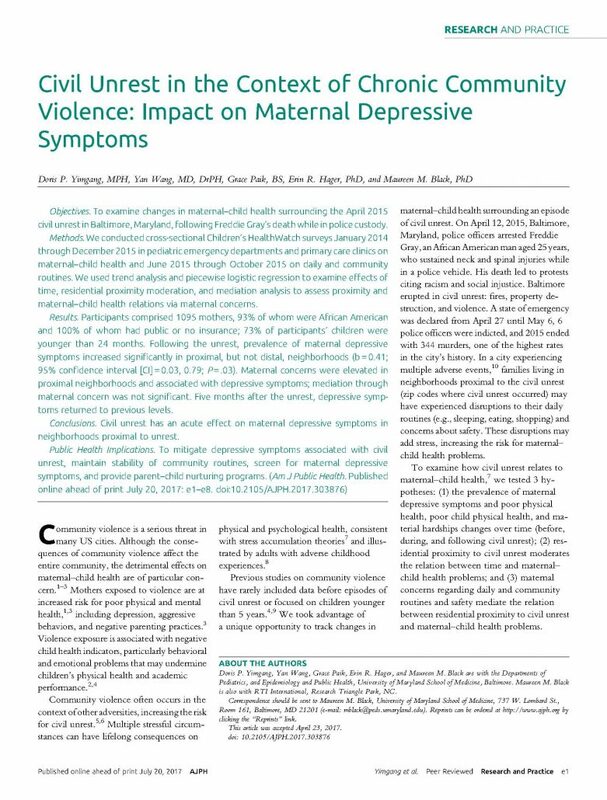 Following the unrest, prevalence of maternal depressive symptoms increased significantly in proximal, but not distal, neighborhoods (b = 0.41; 95% confidence interval [CI] = 0.03, 0.79; P = .03). 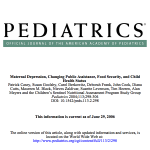 Maternal concerns were elevated in proximal neighborhoods and associated with depressive symptoms; mediation through maternal concern was not significant. 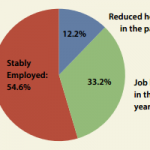 Five months after the unrest, depressive symptoms returned to previous levels. Conclusions: Civil unrest has an acute effect on maternal depressive symptoms in neighborhoods proximal to unrest. 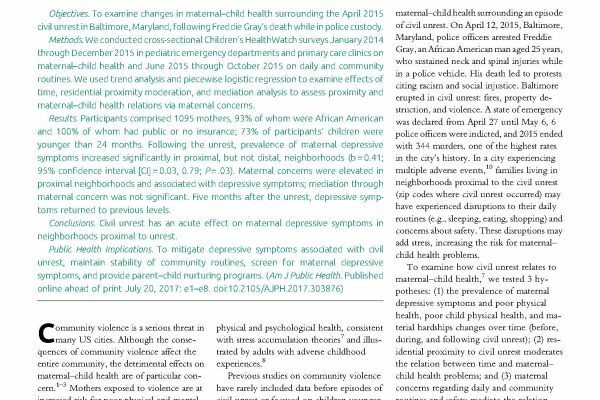 Public Health Implications: To mitigate depressive symptoms associated with civil unrest, maintain stability of community routines, screen for maternal depressive symptoms, and provide parent–child nurturing programs.